Established by the Late Jimmie Hall together with the City of Johannesburg in February 1964, the JHMT brings to life the transport of the past, depicting how the roads of Johannesburg were once free of cars. 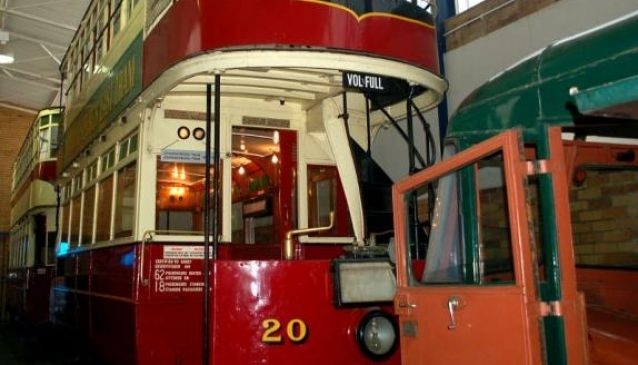 The museum is the most comprehensive land transport museum in South Africa, with thematic displays and exhibits in the various exhibition halls. In addition there is a fascinating collection of memorabilia, artefacts and special interest vehicles as well as an extremely rare and exciting steam vehicle collection. The Pennyfarthing Tuck shop sells snacks, cold drinks, chips and sweets. You may wish to use the picnic areas around the museum. The gift shop sells postcards and transport related items. Tours are available for school groups, clubs, interest groups and enthusiasts.